I did a bad thing. I jumped off the wagon… to chase a duck. 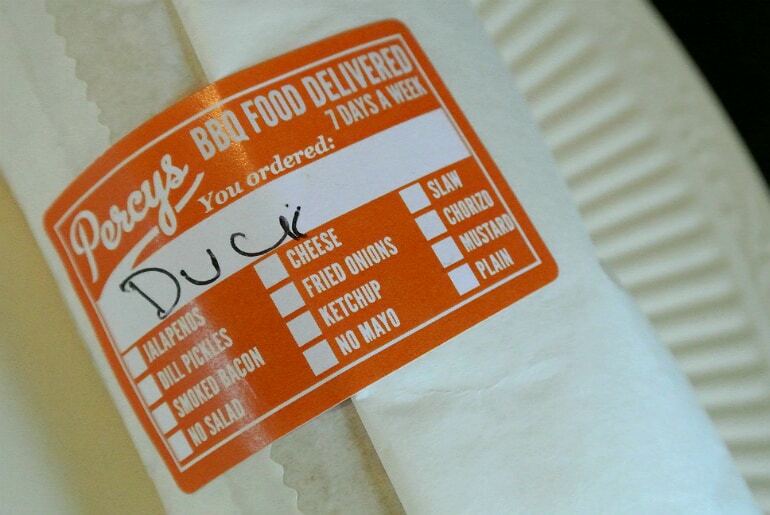 Specifically, a duck made by my favourite takeaway guy! Regular readers will know all about my love for Percy’s; here in Milton Keynes they offer the most delicious BBQ food in big, meaty portions. Every now and again they bring out a special and to celebrate Chinese New Year they’re offering pulled duck throughout February. Seeing as we’re nearing month end and we were yet to try it, Mr YDS and I decided we couldn’t possibly miss out. For once I didn’t pick cheese as an extra, I didn’t think it would compliment Chinese flavours. 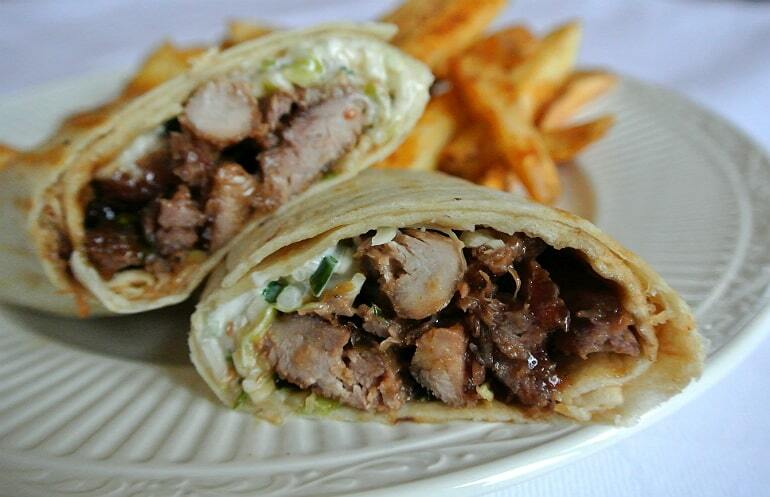 As standard the duck comes with crunchy slaw which is the perfect combo. As always, meat portions are generous. 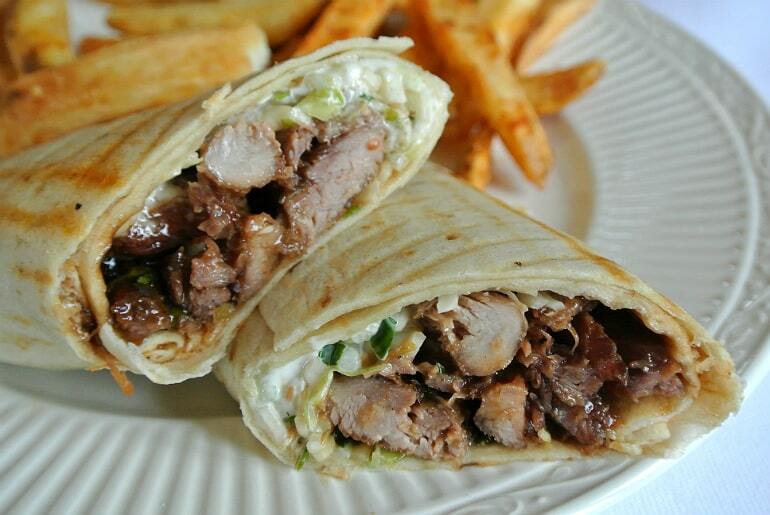 You can have your duck in other bread vessels like flatbreads and burgers, but I’ve got a real love for the wraps. The duck is smothered in a hoi sin and plum sauce which is rich and sweet. Damn tasty! It didn’t top my usual order of pulled pork with cheese (nothing will) but well worth trying before it leaves the menu. I’m climbing back on the wagon with a happy stomach and a cheeky little grin on my face.